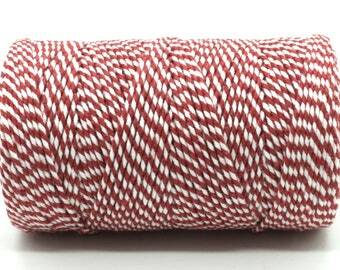 Red and white bakers twine. 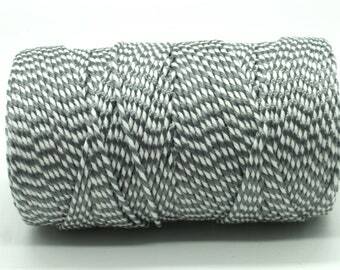 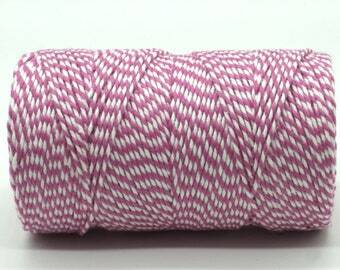 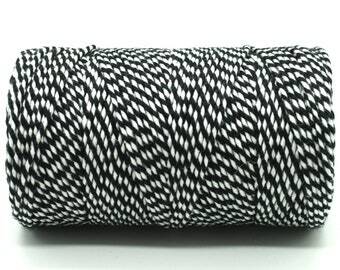 Soft cotton striped string British made. 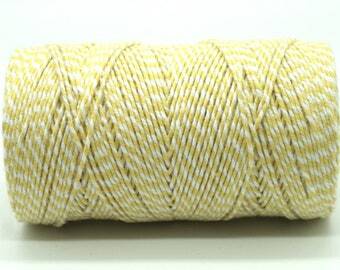 Multiples of 10 meters. 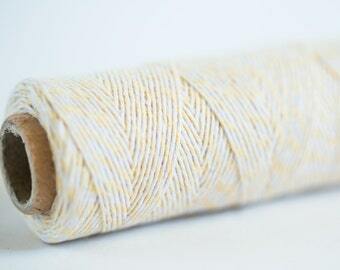 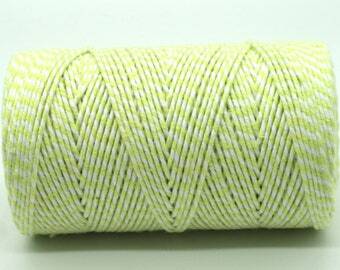 Lime green and white bakers twine. 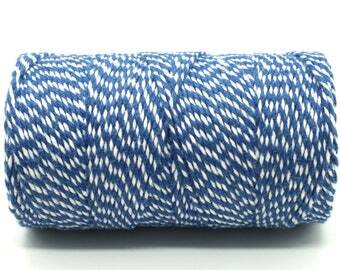 Soft cotton striped string British made. 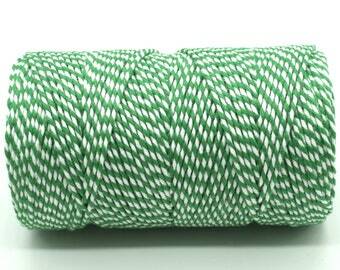 Multiples of 10 meters.